Does anyone have a correct Chevelle Emblem for 1973 Chevy Chevelle Malibu? 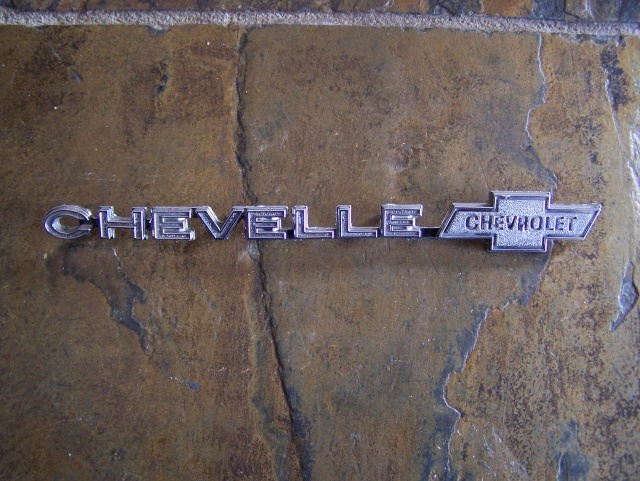 BigSythe wrote: Does anyone have a correct Chevelle Emblem for 1973 Chevy Chevelle Malibu? I am looking for one of these also in decent condition.